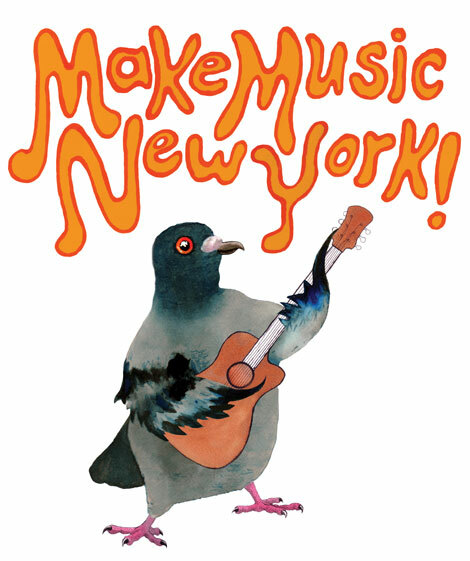 On June 21, 2009 Make Music New York became the largest one day festival in NYC. There were a total of 850 concerts in the parks and the streets of New York City. All for free. It’s really something to see NYC come alive with music like this. There are more Make Music New York videos to be found on the Video page.